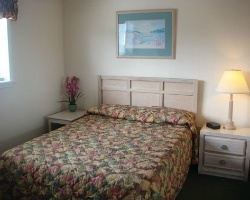 Beautiful Myrtle Beach resort with many onsite and nearby amenities! Annual week 25 usage! Inquire for details! Annual week 20, with the option to float (between week 20 through 36)! 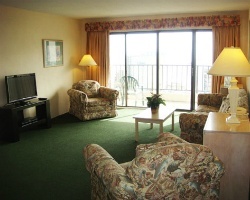 Nearby amenities part of the Racquet Club! 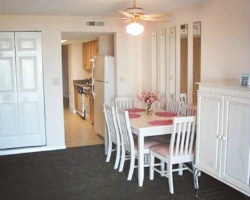 Close proximity to dining, beaches and more! 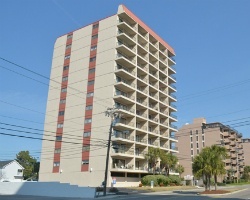 Not far from Broadway at the beach! Buyer May Receive A Title Fee Credit, Inquire For Details!